Our annual Open Day is an ideal opportunity for you to see what makes our unique family of schools so special. You're welcome to drop in whenever it suits you on the day between 10am and 1pm. 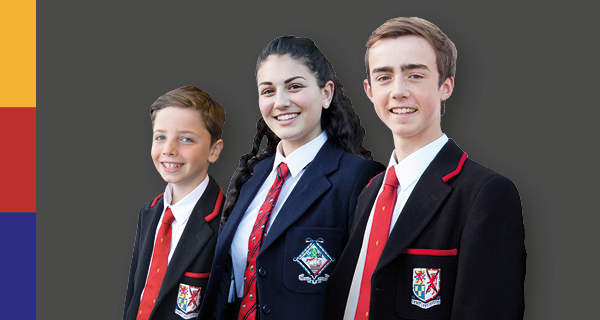 You will have the chance to explore the schools' facilities, meet the pupils and their teachers, and get a feel for the values that set us apart. Nursery to Primary 3 is at our Ravelston site, off Craigleith Rise. Primary 4 to Primary 7 is at our Queensferry Road site. Our fees are among the most affordable of all Edinburgh's independent schools. Fee assistance is available from Primary 7. Our bursar will be at our Open Day to answer any questions, or you can call the bursar's office on 0131 347 5750 at a time convenient for you.